As you mix in the aligue, you get your first whiff of foodgasm ahead. Pair this Aligue Rice with your favorite Filipino dish! 1. In a heated pan, saute leeks in aligue for two minutes. 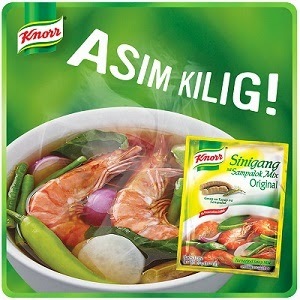 Add Knorr Ginataang Gulay Complete Recipe Mix (Sitaw at Kalabasa) diluted in 1/2 cup of water. 2. Simmer until sauce is thickened. 4. Add fish sauce to taste. Top with kani and serve.